Excitingly sensual – with surprising details. 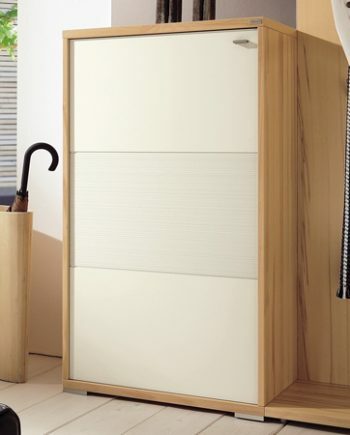 You will be surprised by how much practicality is hidden by this glamorous range, such as the ample storage in the clever lower section of the bed unit or in the bed box. Headboards are available flush with the bed or with a headboard extension including storage shelf. 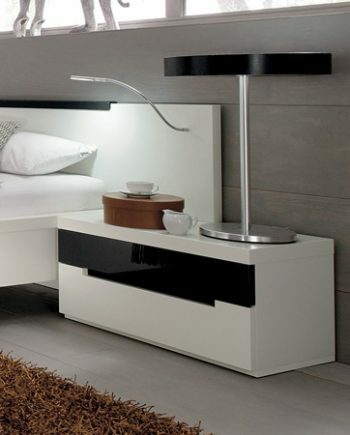 MIOLETTO offers extensive accessories: two different headboard bolsters, plugs, ambient lighting, LED bedside lighting, LED bed reading lights and much more … Just give us a call to 020 8961 7780, email to info@fcilondon.co.uk or fill in the form on this page.